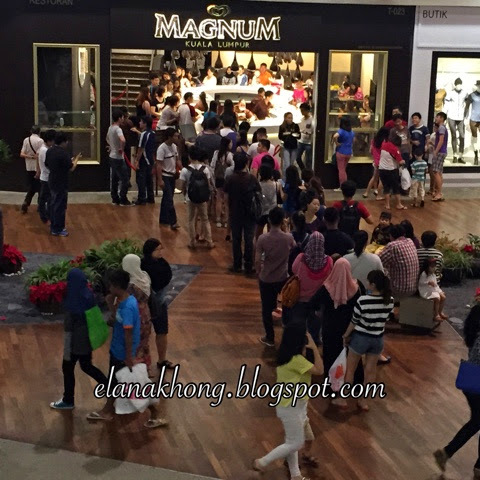 The cafe separated to 2 floors with the upper floors only served plated desserts & hot food only while the lower floors does customised Magnum thus the long long queue. Upper floors queue is still bearable on a Friday late evening. Chicken wings confit, pan roasted and coated with tare sauce. Very flavourful but a tad sweet to my liking. 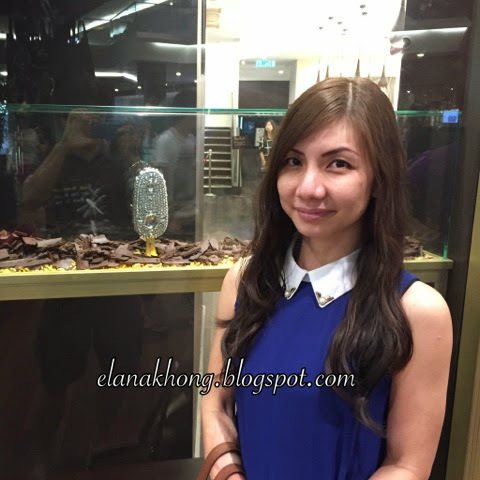 We also have a Magnum Cafe here and my kids and I really enjoyed that visit very much. Too bad the mall it is in is too far, I would like to try another combination of toppings. The sour and salty complement the sweet of the chocolate very well. 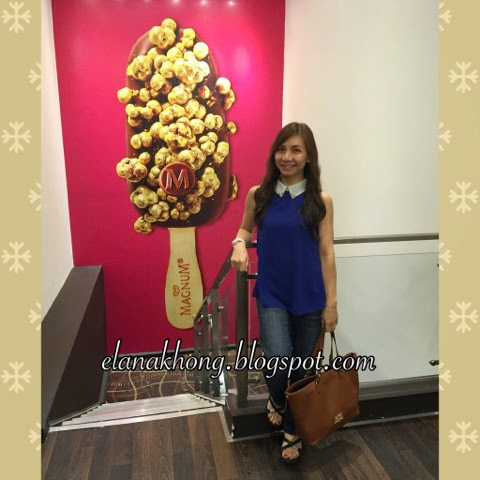 Ah, the magnum store wasn't set up when I visited mid valley earlier this year. Missed it! The ice-cream looks so pretty! Yummy Magnum.. Can eat with so many ways.. :) Ice-cream lovers heaven..
Yummy Magnum ice cream is too yumy. I wish I could go there. I wanna design my own icecream. Everything looks soooo good and yummy! While I'm not so much of an ice cream person, this is one place that I would still like visit. 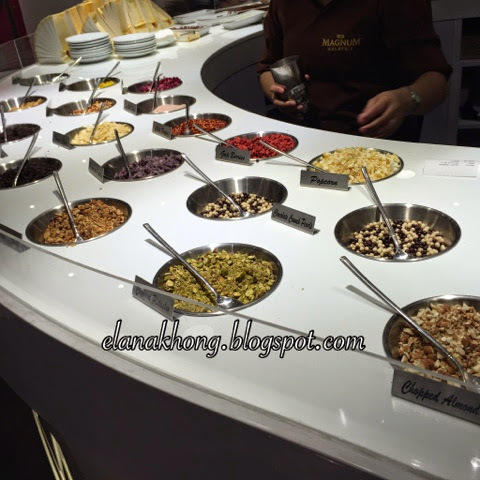 It's good that Magnum Cafe has offerings that I can eat. Lol. Magnum's been a huge hit here in the Philippines and it's nice to see that they're getting good reviews in other countries as well. 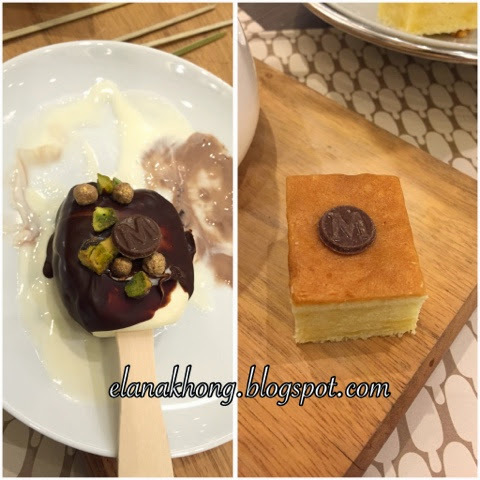 I didn't know that Magnum Cafe serves other food than ice cream! The Twice Cooked Chicken Wings looked really delicious as appetizer. I've read so many good reviews about this place and hoping for a MAGNUM branch here in Davao City. 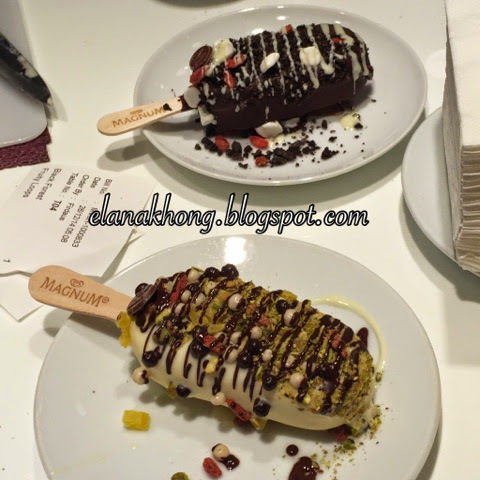 I simply love Magnum ice cream bar and I would love to make my own customized one. The dishes seems delicious. oh wow! There is a magnun cafe now in megamall. Awesome!!! At least I don't need to travel to the fort just for magnum cafe. I love Magnun but I still haven't been to the cafe here in Manila. They look delicious! 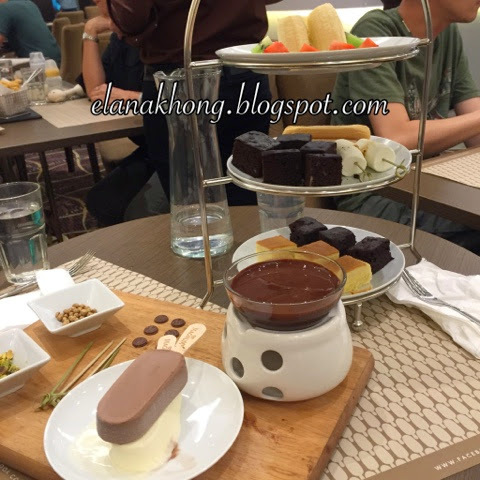 I want to try that fondue chocolate! Happy New Year! The gold Magnum looks spectacular, it is great that you can make your own creation combining different assortiments there, the Magnum cafe really rocks!